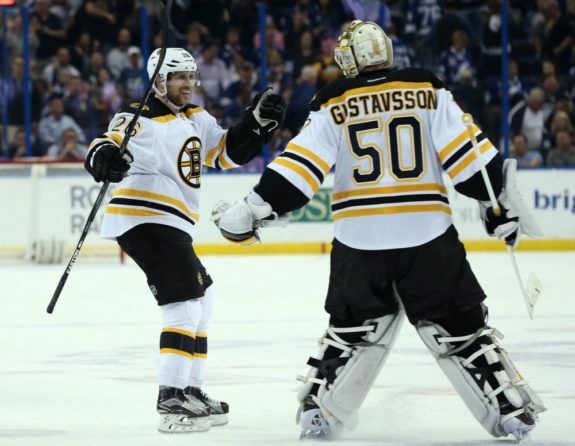 Historically, the Boston Bruins have seldom made a major splash at the annual trade deadline. Typically opting instead for cosmetic changes to the roster (guys like Aaron Ward, Steve Montador and Greg Zanon), the pendulum more often than not doesn’t swing too violently in any one direction. Sometimes, the Bruins hit a home run and score a major coup. Sometimes, the snake meets the mongoose. The 2016 Trade Deadline was an uncertain time for the Boston Bruins. A bubble team as the deadline approached, the trading of pending unrestricted free agent Loui Eriksson seemed just as likely (if not more so) than the infusion of outside help to aid an underwhelming club. With the B’s having missed the playoffs the previous season for the first time in eight years, first-year general manager Don Sweeney felt the pressure from above to bolster the club and did so with the acquisition of two veteran pending UFAs in right wing Lee Stempniak and defenseman John-Michael Liles, not to mention the retention of Eriksson’s services. Though technically acquired via separate deals, the two were brought in within minutes of one another at the deadline’s Eleventh Hour, signaling Boston’s intentions of competing for a playoff spot and justifying my listing the transactions as one. Deal with it. Fast-forward six weeks and the Bruins had one again missed the playoffs. Three months later Loui Eriksson left town via free agency. These deals didn’t make this list because either Stempniak or Liles played poorly. Neither necessarily set the world on fire with their play post-trade, but few expected elite play from the two. It’s not even listed because Boston subtracted four draft picks from its pool despite being in dire need of a transfusion of new blood. It’s listed because of both of those things in conjunction with the fact that the 2015-16 Boston Bruins had zero business functioning as buyers in the first place. Even if that team had registered one more point toward the standings, making it over the hump and into the playoffs… who were they going to beat? This was a team that had Brett Connolly, Jimmy Hayes and Matt Beleskey in Top Nine roles. Joonas Kemppainen, Tyler Randell, Zac Rinaldo and Max Talbot were rotating in and out on the fourth line. Zack Trotman and Joe Morrow were logging regular shifts on the back end. That is a team worth sacrificing part of the future for? Not only did a team that was going nowhere fast subtract a second, third, fourth and fifth-round pick from its arsenal, but it also failed to cash-in on Eriksson’s remaining term at a deadline wherein Eric Staal (who’d scored 25 fewer points than Eriksson) fetched two second-round picks and a prospect. Another stinker, this one brought to you by Peter Chiarelli in his last trade as Boston Bruins GM. Six years after fleecing former Lightning GM Brian Lawton in the deal which sent Mark Recchi to Boston, Chiarelli had the favor returned here by Steve Yzerman. Just one season after claiming the Presidents’ Trophy, the 2015-16 Bruins found themselves in a dogfight for a playoff spot. 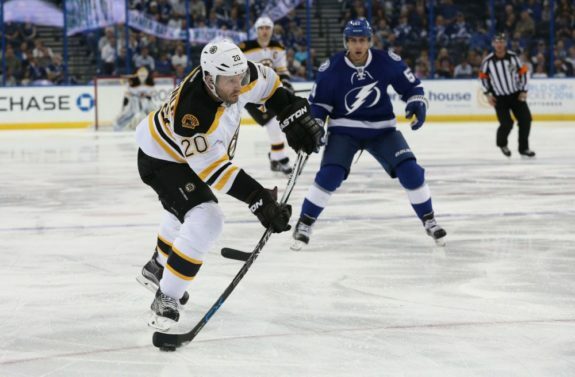 The offseason departures of Jarome Iginla and Johnny Boychuk (more on him to come) combined with down years from Milan Lucic, Reilly Smith and David Krejci left the Bruins hobbled; shadows of their former selves. The acquisition of Connolly was supposed to reinforce the team’s feeble depth and production at right wing. Instead, Connolly broke his finger in practice just two days after his acquistion, missing four weeks of action. He dressed for the club’s final five games, registering two assists, en route to Boston missing the playoffs for the first time during Claude Julien’s tenure. Things didn’t work out much better the following season either. Despite playing on a line with Patrice Bergeron and Brad Marchand (who could probably get me five goals just by bouncing pucks into the net off my face), Connolly managed just nine goals and 25 points over 71 games. As the sixth overall pick in the 2010 Draft, it isn’t as though Peter Chiarelli was the only person who ever saw promise in Connolly. 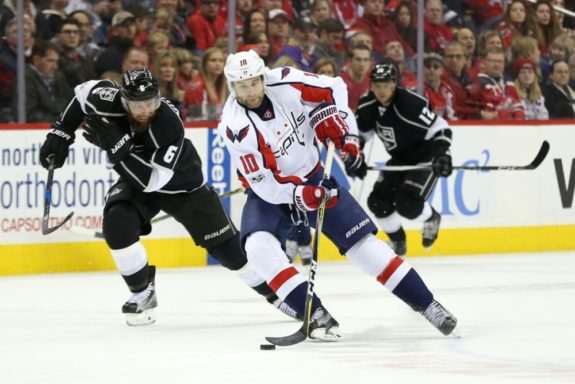 In fact, he has developed into a pretty solid depth option for the Washington Capitals; the 25-year-old has 14 goals in 47 games as of this writing. At the time of the trade, however, Connolly had done little to suggest he’d live up to his pedigree, having scored just 16 goals over his first 134 NHL contests. That’s not to say he should not have been a target, but that kind of production calls for an attempt to buy-low on a player who’s still developing. Shipping-out two second-round picks for an unproven commodity while your team is aging fast and on the cusp of missing the playoffs is poor asset management, to say the least. Moreover, the Bruins spent just as much capital to acquire Connolly as they received from the Islanders for Johnny Boychuk, meaning the Bruins essentially traded one for the other. The 2006-07 Bruins stunk. The Dave Lewis era began and ended that season as the Bruins slipped to last place in their division with a measly 76 points. They had the second-worst goal differential in the NHL (minus-70) and couldn’t even manage a .500 record on home ice (18-19-4). As such, the aforementioned trade was merely a blip on the radar in an entirely forgettable season. Bochenski was a 25-year-old veteran of just 50 NHL games, during which he’d recorded 19 points. Versteeg, still just 20 years old, was lighting up the AHL to the tune of 49 points in 43 games. Despite being destined for the bottom of the standings, first-year GM Peter Chiarelli sent a 20-year-old prospect scoring at better than a point-per-game pace in the AHL out of town. Bochenski would play 51 games for the Bruins, recording a respectable 28 points before being traded one year later for “Sheriff” Shane Hnidy. He was out of the league three years later. 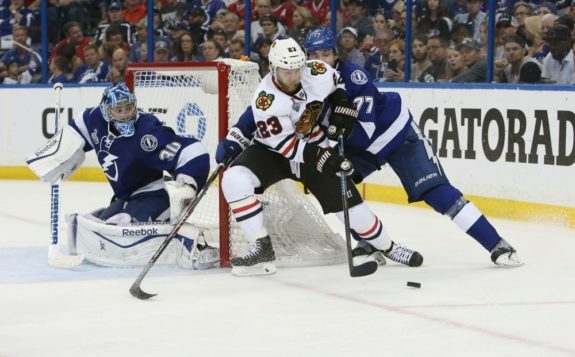 Versteeg, meanwhile, has gone on to play 600-plus games in the NHL, recording 358 points and winning the Stanley Cup twice. 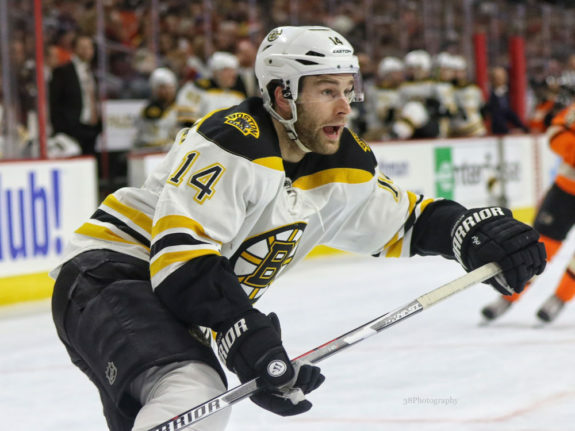 Did this trade sink the Bruins? No. But a little revisionist history shows that it serves as a harbinger of things to come regarding Peter Chiarelli’s occasionally wayward or mystifying asset management. Last-place teams shouldn’t trade 20-year-olds lighting-up the AHL. I would like to note that this trade has the distinction of being the only one on this list to have made me cry. So, there’s that. 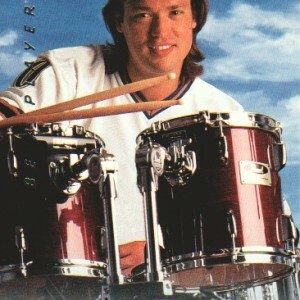 My eight-year-old self was devastated that the team had traded one of my favorite players in Joe Juneau. Had I been older, I would have doubly-devastated by the rationale behind the deal. What does one do with a player one season removed from their 102-point rookie campaign? Why, trade them for a rental, of course! There was a lot to like about Al Iafrate: First of all, he was huge (six-foot-three, 240 pounds). 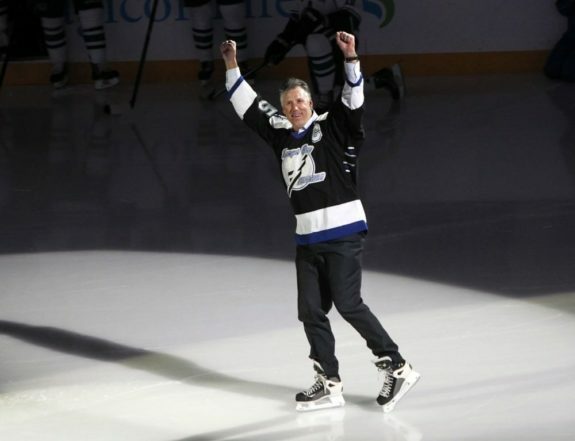 For sixteen years he held the record for hardest shot in recorded history (105.2 miles per hour). And, not least of all, he boasted arguably the most ferocious “balding/mullet” combination in the history of mankind. But Juneau was coming off of one of the greatest rookie seasons in NHL history! Moreover, he’d recorded 72 points in 63 games that season, prior to the swap. Trading him for a rental defenseman (even one as talented as Iafrate) is absolutely bonkers by today’s methods of operation and illustrates just how much front office philosophy has evolved over the last 25 years. Juneau never again reached the heights he’d attained in Boston, but he still managed 379 points following the trade. 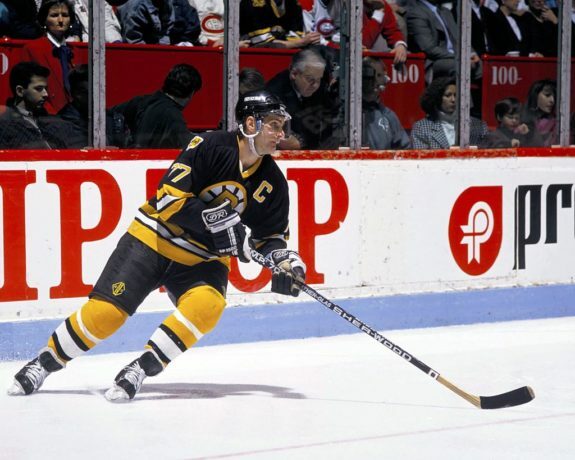 Iafrate would play just 25 regular season and playoff games for the Bruins. Though he managed a gaudy 13 points in 12 regular season games, the playoffs were not as kind. Boston’s big-ticket rental managed just four points in 13 playoff contests as his team fell to the New Jersey Devils in the second round of the playoffs, bringing his tenure with the club to an end. Before I even get into this, allow me to acknowledge the fact that this trade was made for the benefit of Ray Bourque, ok? I get it. This was then-GM Harry Sinden’s parting gift to a man who’d spent 20-plus seasons electrifying the Boston faithful en route to becoming one of the greatest players to ever lace ’em up. The Bruins weren’t a contender that season, and wouldn’t be the following year either. At 39 years of age, a trade was Bourque’s only shot at that elusive Cup. Whether it was a matter of the game passing him by or that sweet, thin, Rocky Mountain air working wonders on his brain, the legendary Sinden could not have mangled this trade any more horribly. It’s not every day that a team ships out 2,675 points in one trade, but that’s exactly what the Bruins did here. At the time of the trade, Bourque was still a top pairing defender despite his advancing age (50-point pace and his usual stalwart defensive play) while Andreychuk was still a capable scorer (19 goals in 63 games). In return for their services the Bruins acquired Brian Rolston and three guys who would combine for 31 games and three points for Boston. First-round pick Martin Samuelsson never panned-out, playing just 14 career NHL games while registering one assist. Sami Pahlsson would enjoy a successful career as a bottom six forward (he even won a Stanley Cup and an Olympic Gold medal), but his Bruins career lasted just 17 games and yielded two points. Martin Grenier was a minor-league enforcer who didn’t play one game for the Bruins. Brian Rolston was a capable and versatile forward during his four-plus seasons with the Bruins. He registered 236 points in 338 games; good for a rate of 57 points per 82 games. But the fact that he was the centerpiece of the return for two Hall of Fame players with jump left in their legs is a dark (and frankly embarrassing) moment in Bruins history. Ray got his Cup, and the Bruins got egg on their faces.